The CPM filed a writ petition in the Supreme Court on Wednesday seeking a direction to the government to allow people use old currency notes till December 30th, 2016, the last date for depositing demonetised notes, or until adequate supply of new currency notes, whichever is earlier. The petition moved by party general secretary Sitaram Yechury also sought an order to the government to place on record measures taken for supply of adequate currency notes in a time bound manner. The petition stated that it was evident from events/incidents being reported from all over the country that the decision of demonetisation dated 8.11.2016, was taken without any preparedness and also in a completely haphazard manner. 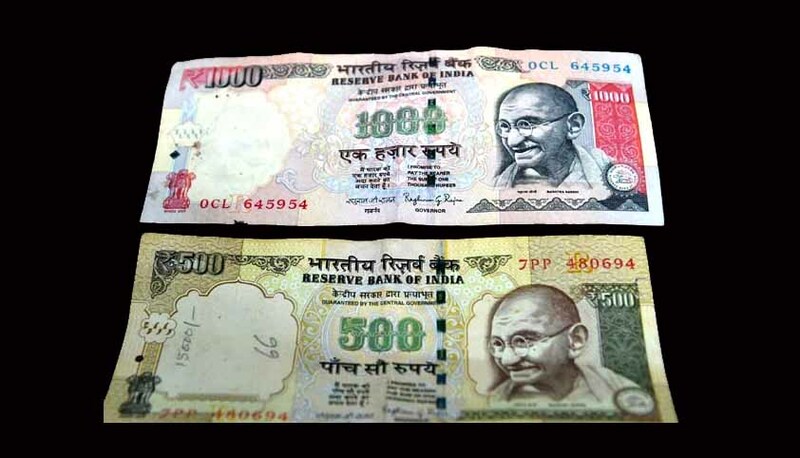 The petition also stated that the decision of the government to introduce new notes of Rs 2,000 denomination is against the very object of demonetisation, as legal and illegal cash-based transactions are likely to resume with the new Rs 2,000 notes. The petition also stated that the move would not yield the desired result of unearthing black money. “The claim that demonetisation will check black money, fake currency, corruption and terrorism lacks substance. The bulk of black money generation and storage is in off-shore accounts in foreign currency, an issue which has already been seized of by this court. The basic avenues for money laundering through Participatory notes and diversions through tax havens remain untouched. There is no attempt to curb the roots of generation of black money and this questions the bonafideness of the government,” the petition stated. It said another immediate victim of the summery demonitisation is the cooperative sector. Another PIL was filed in the Supreme Court, challenging Notification No. 3407 dated 08.11.2016 issued by the Ministry of Finance (Department of Economic Affairs), Govt. of India as amended from time to time. Petitioner-advocate Adil Alvi challenged the vires of Section 26(2) of the Reserve Bank of India Act, 1934, to the extent it permits the government to decide the date from which it wishes to de-recognise legal tender. The petitioner assailed the constitutionality of Section 26(2) of the RBI Act, 1934, on the ground of excessive delegation. It is stated that since the decision of the Central Government is of wide importance and pivotal to the monetary policy in India, it cannot be left to the whims of the government. That the precedent of 1978 (i.e. The High Denomination Bank Notes, (Demonetisation) Act, 1978, repeating High Denomination Bank Notes (Demonetisation) Ordinance 1978) and even Section 26A of the Act, clearly suggests that demonitisation of this scale and with such draconian effect can only be done by statute of Parliament. According to the petitioner, the mandate of Section 26(2) of the Reserve Bank of India Act, 1934, was not followed. The Central Board of the RBI did not “give” a recommendation independently after detailed consideration of all the issues; but the same was elicited by the Central government. The petitioner alleged that the failure of the government to grant exemption to essential services such as all hospitals (including private), doctors, lawyers, court houses etc., affects the exercise of fundamental right to health and access to justice. Meanwhile the Supreme Court today refused to stay the proceedings in PILs challenging demonetisation filed in various High Courts but issued notice to all petitioners.